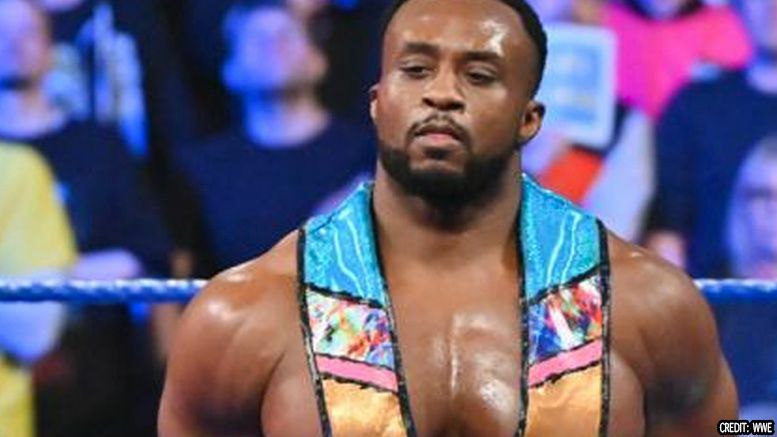 Sources tell us Big E is getting his knee scoped and could be out out of action for around 6 weeks. It’s unclear if he’ll be used on TV at all while recovering. We here at The Sheet wish E a speedy recovery.